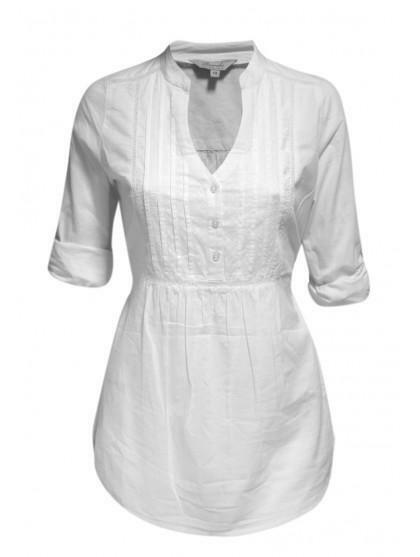 This longline shirt with roll up sleeves and waist tie is perfect for keeping cool this Spring/ Summer. A great essential to pack if you planning to go away. 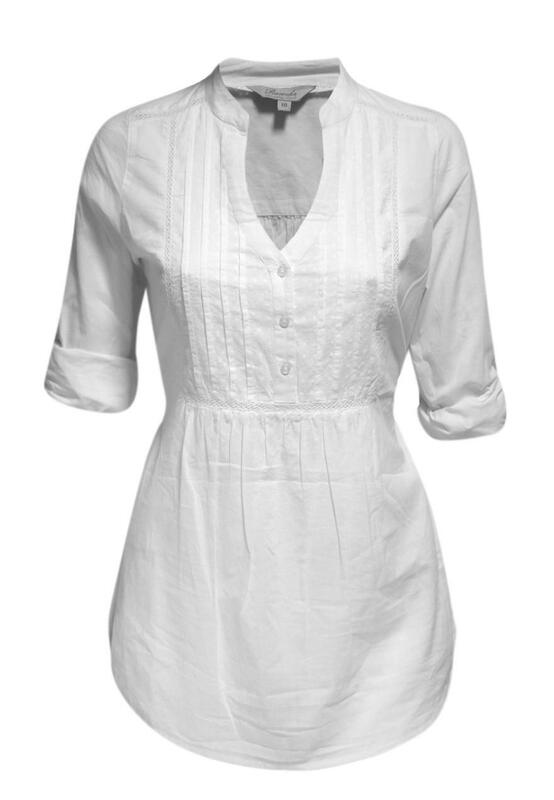 With pretty detaining on the front adding a feminine touch.